Mold, one of the common predators, may grow in almost any place. No matter whether it is your office or home, mold starts developing whenever there is moisture. Hidden mildews potentially cause extreme damage to any building. The right temperature, food source, and water can be the main cause of your mold problems. Don’t worry, Moldeeze, LLC. a Mold Company Hialeah, can offer you solutions and recommendations for removing the mold. 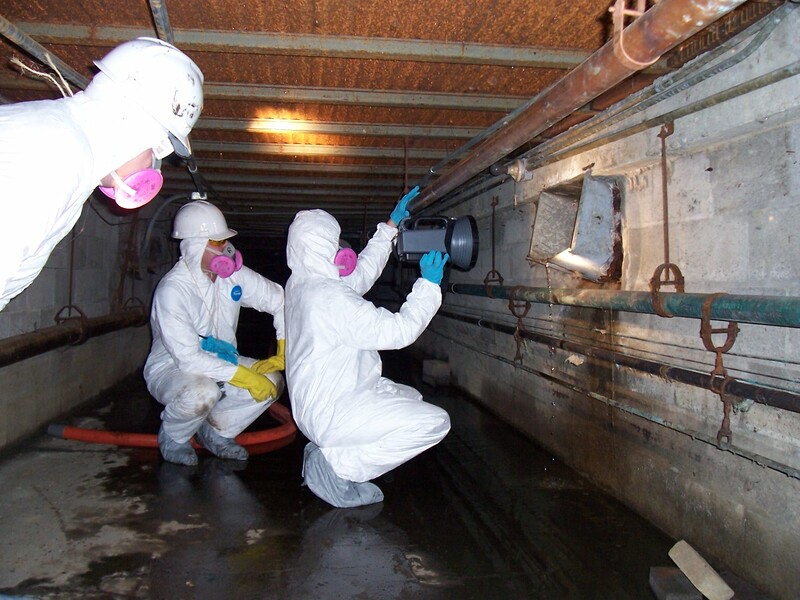 Why to hire our mold cleanup professionals? Moldeeze, LLC. 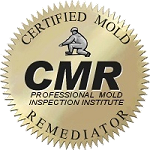 has certified mold experts who are able to weigh up the source of mold and mildew. We suggest solutions, which are affordable and effective. Mold may grow under floorboards or in the bathroom walls. If you find mold in any of the areas, do not ignore it because they may cause lung disease, fever and many other disorders. We understand how detrimental the molds are, and for this reason, we accomplish every task with the required special attention. As one of the highly recognized mold removal companies in Hialeah, our team has spent several years in dealing with mold cleanup services. Our mold inspection specialists do a thorough checking of every part of the house. And while doing it, we generally show concern on cracks in the foundation, moisture, leakages, and intrusion of water. If we detect any mold, we get prepared for mold remediation. Our expert technicians apply modern devices to find out the harshness of the visible molds. In fact, we prevent mildew in such a way that they never return in future. You are perhaps able to recognize the stench of mold or suspect its growth. But, it is not possible to see those dreadful things. So, call Moldeeze, LLC. for all your mold inspection, mold remediation, and mold removal services. Our trained and skilled technicians eliminate all the contaminated materials, like drywalls, carpets, and surface of wooden objects. After that, we treat those areas by vacuuming and disinfecting while using the best solution. We also encapsulate upper floors or all other areas in order to prevent the recurring growth of mold. When to call our inspection team? If you have bought a commercial building or a residence, we recommend you to hire us for mildew inspection. Our service may ensure that there is no problem of mold infestation. When you find there is leakage in a system for over twenty-four hours, you can better plan to call for our customized mold checking solutions. Different mold and mildew affects in various ways; so, let us deal with them.